TORONTO — An activist investor wants AutoCanada Inc. to launch a strategic review to explore options, including a possible sale, for the publicly traded auto dealership group. 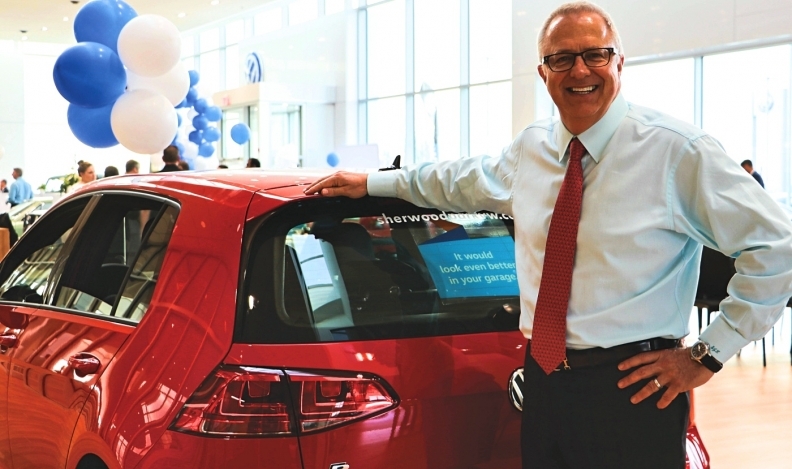 AutoCanada Inc.’s net income jumped 31 per cent in the first quarter from a year earlier, even as revenue and vehicle sales at Canada’s only publicly held dealership group declined. Net income rose to $4.8 million (US$3.7 million), the company said at the time of reporting its earnings. Revenue fell 2.9 per cent to $620.5 million (US$482 million), while total vehicle sales dipped three per cent to 12,667 units. The sales decline was driven in large part by a 16 per cent decline in fleet sales of new vehicles. AutoCanada owns a wide range of auto dealerships across Canada and in Illinois.